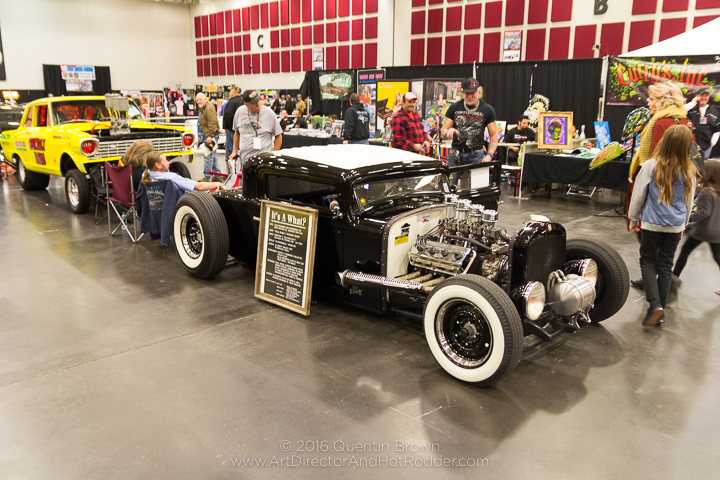 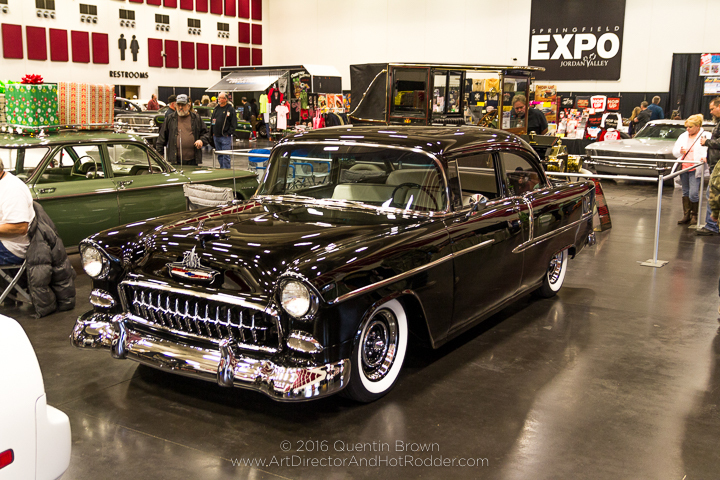 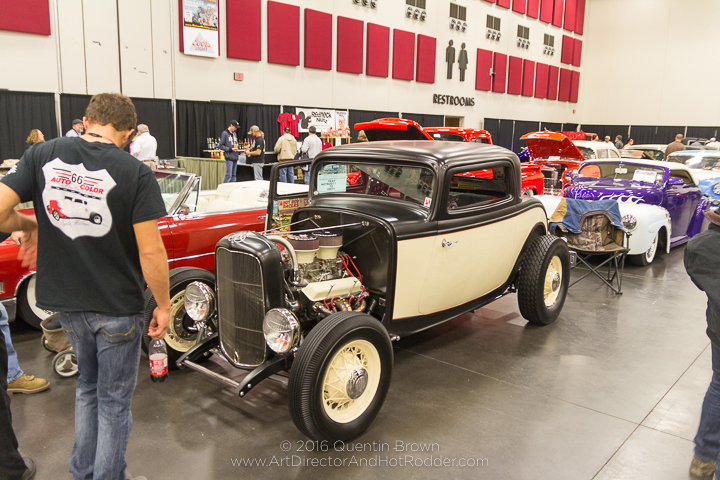 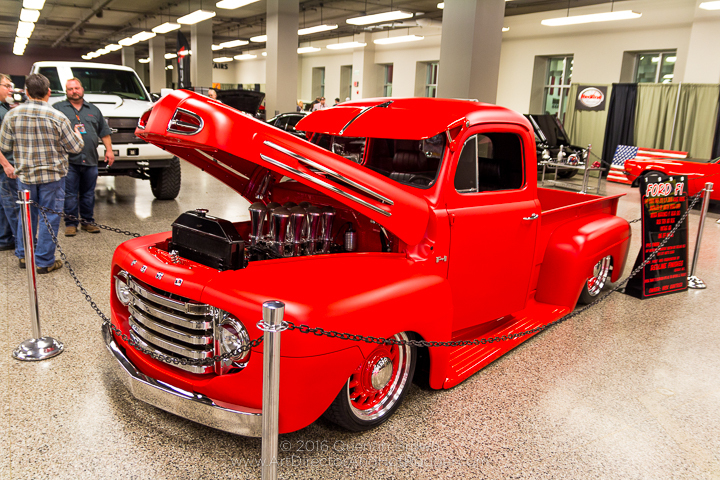 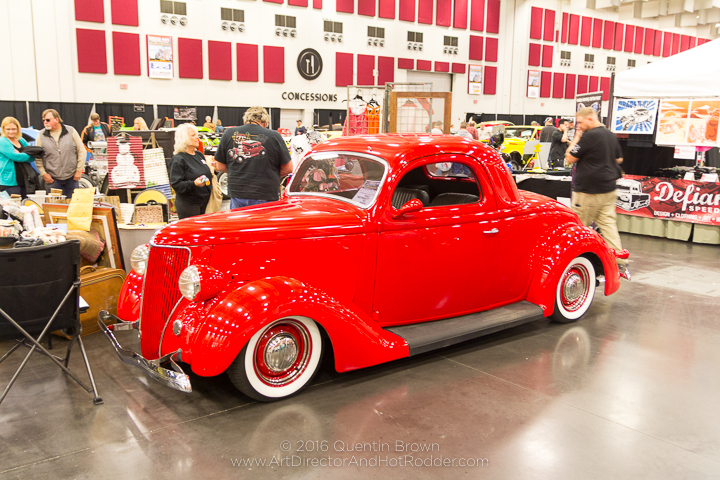 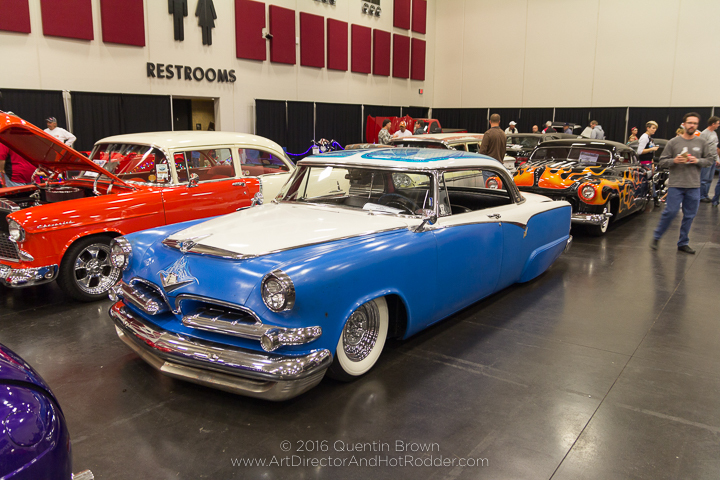 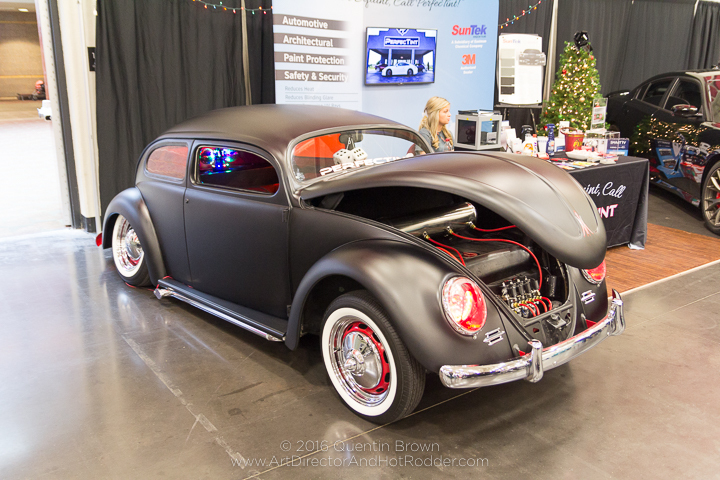 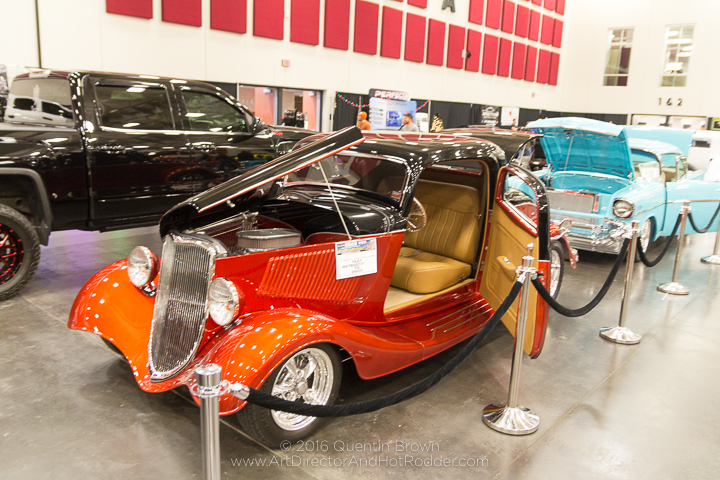 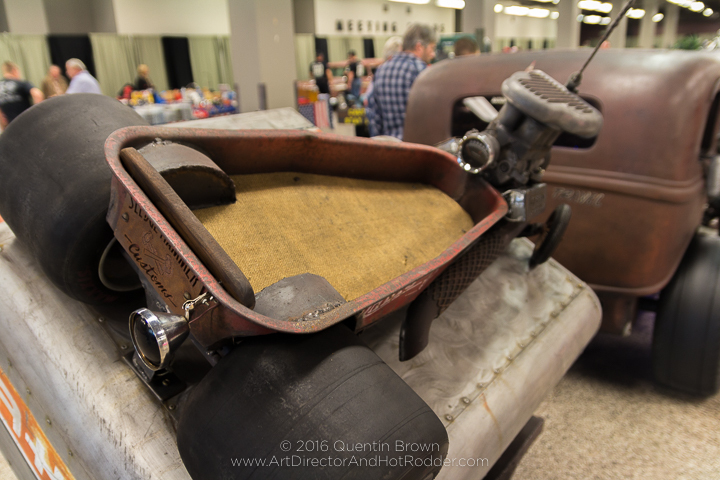 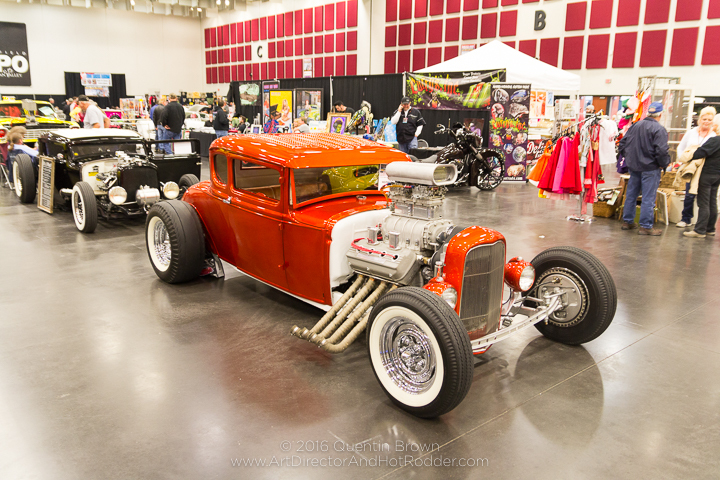 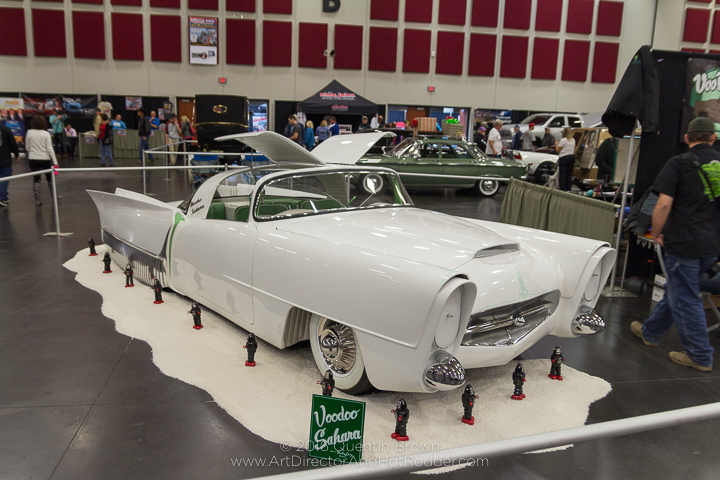 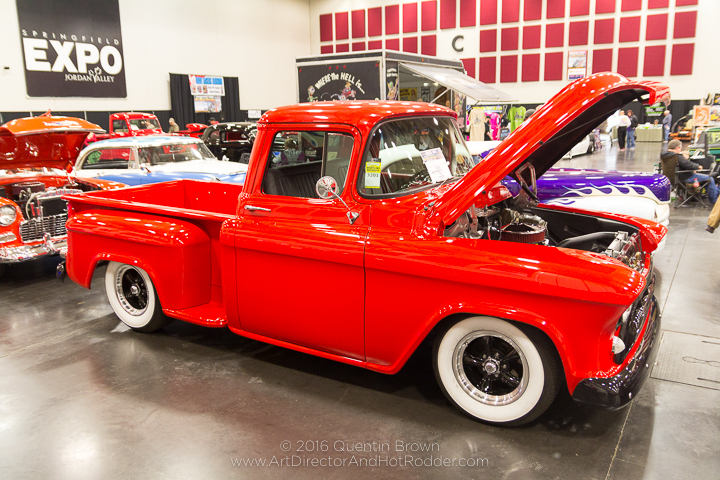 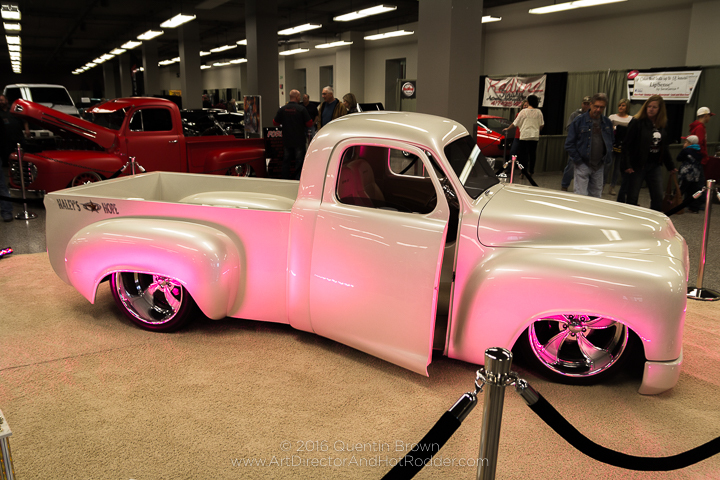 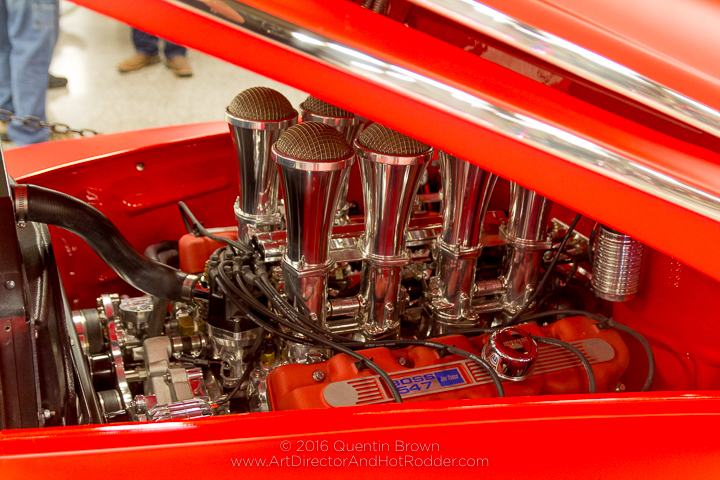 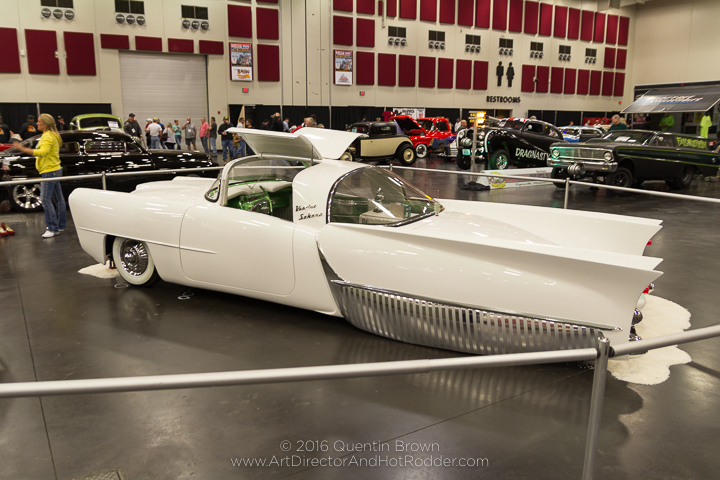 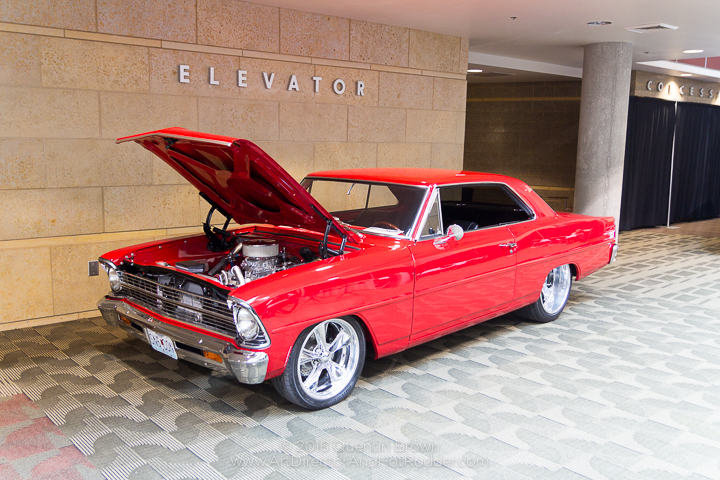 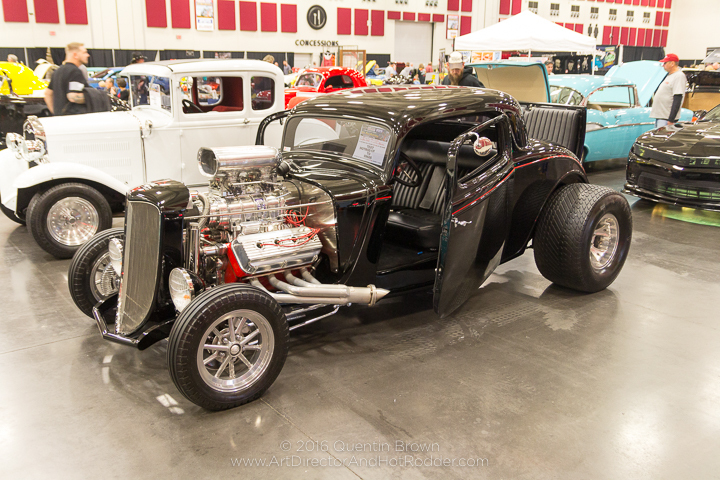 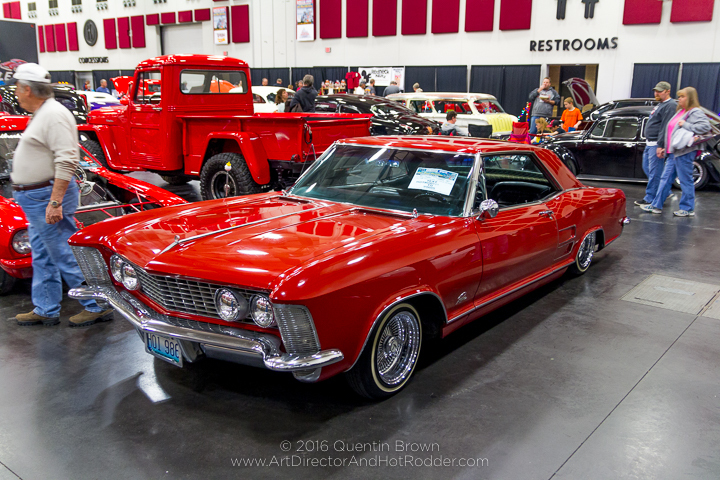 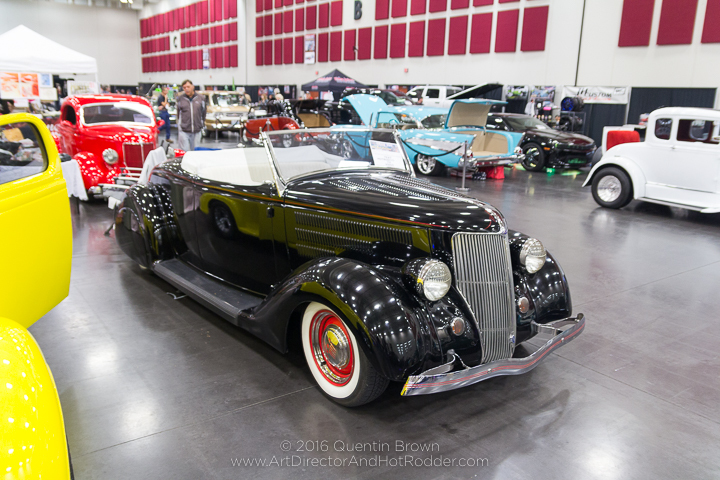 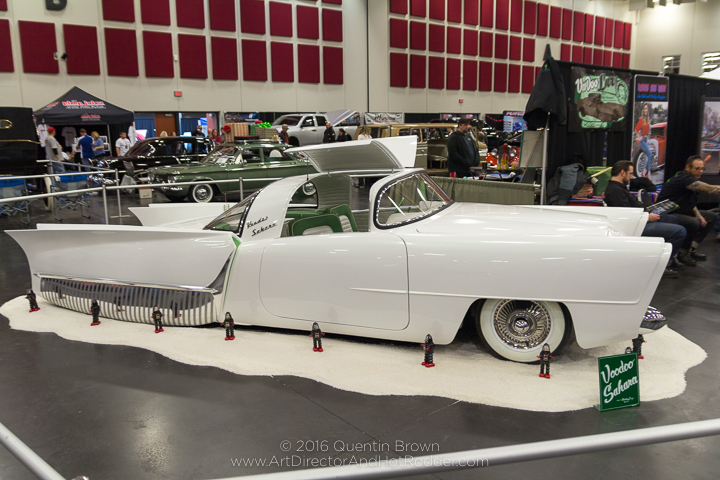 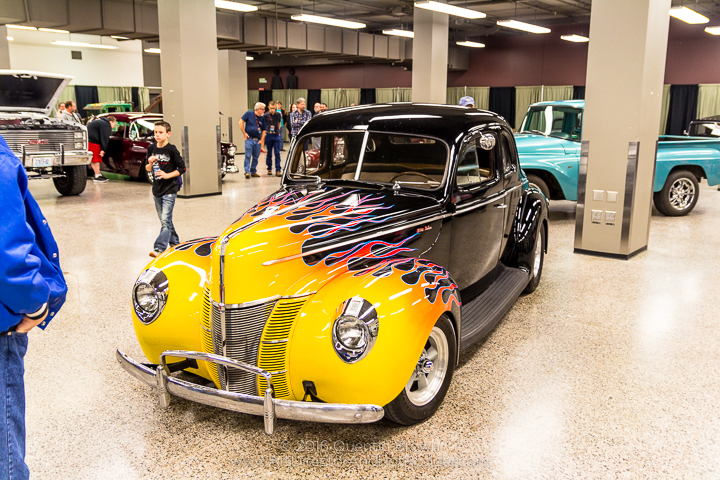 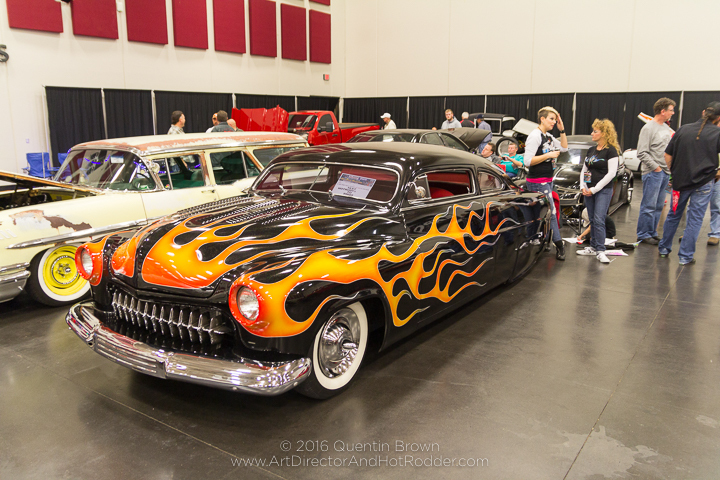 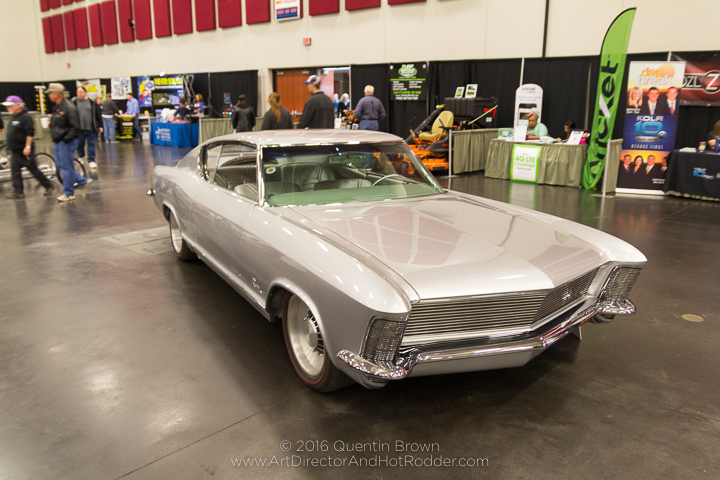 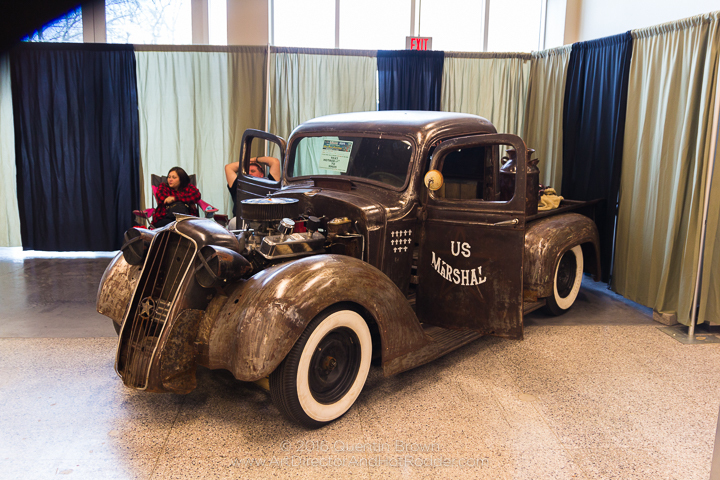 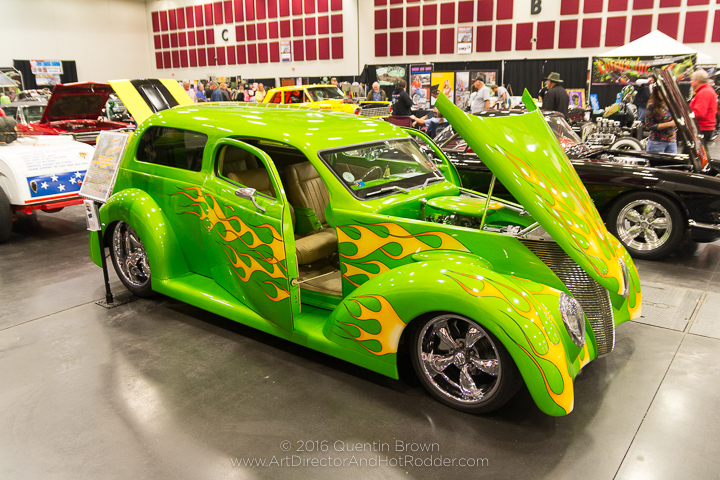 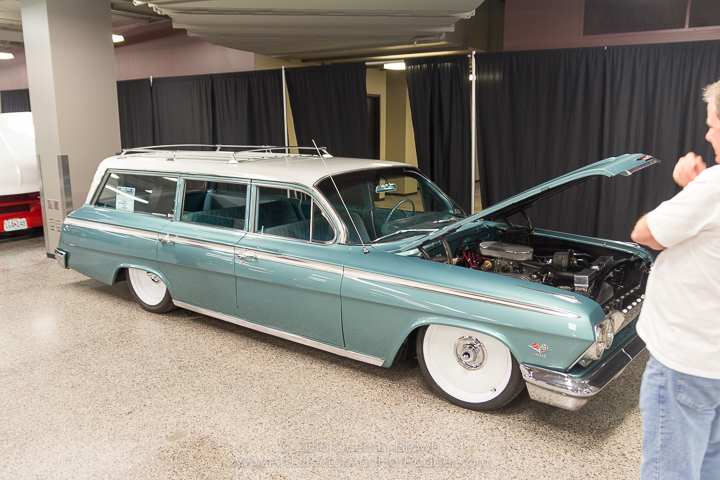 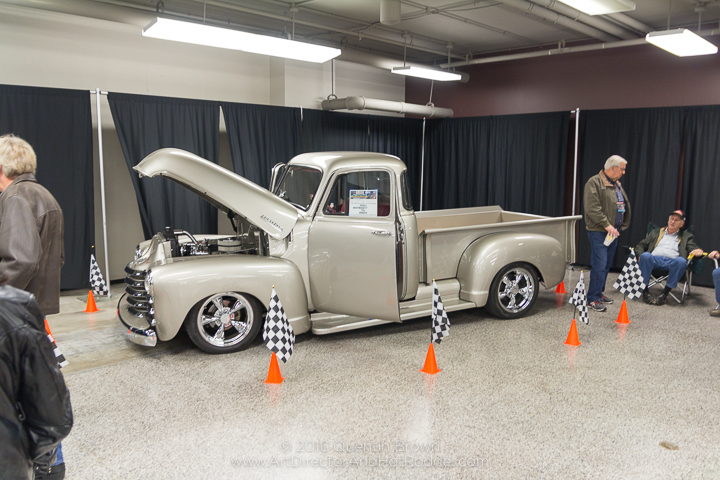 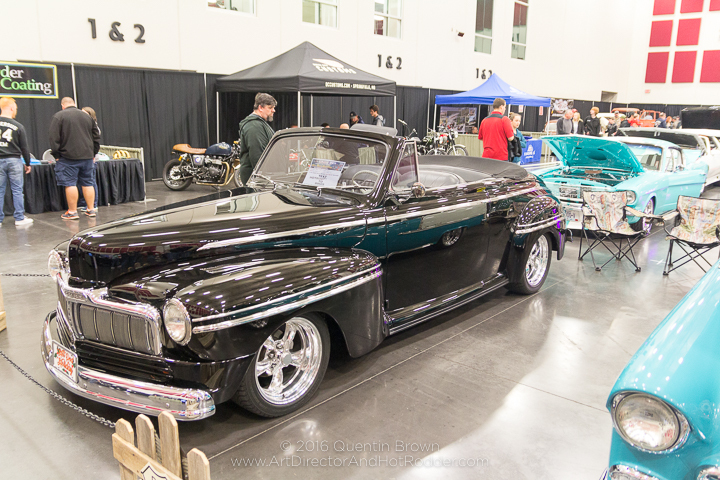 This past weekend was the 3rd Annual Hot Rod Holiday indoor car show held at the Springfield Expo Center here in Springfield, Mo. 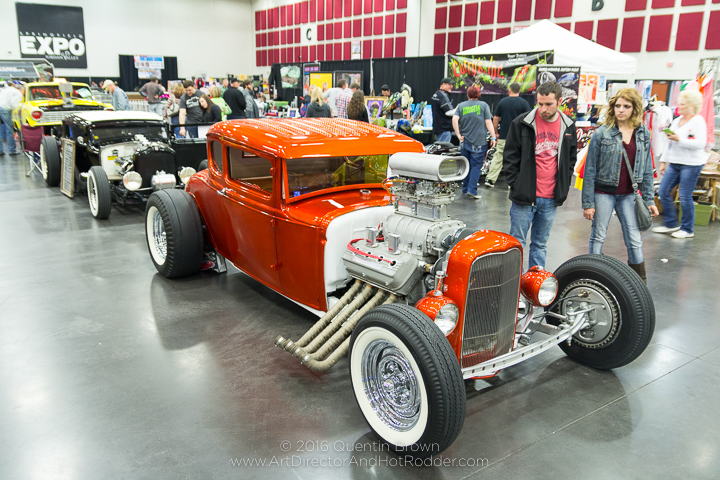 Move in for the Hot Rod Holiday started on Friday afternoon, luckily I work close enough to the Springfield Expo Center that I was able to go over during lunch and watch a few of the cars load in and get a sneak peek of the show. 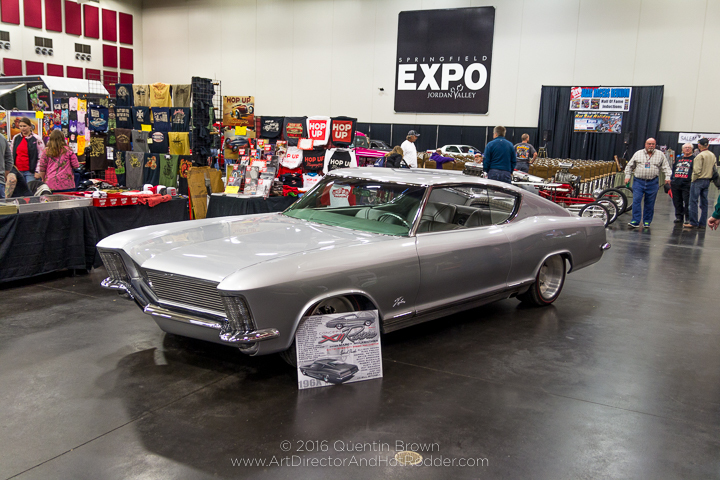 My father and I went over to the show on Saturday to walk around and see the complete setup show. 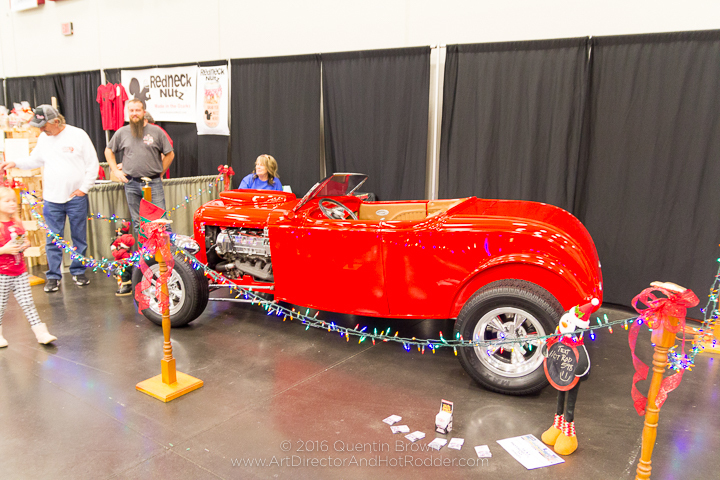 This was my father’s first time attending the Hot Rod Holiday show. 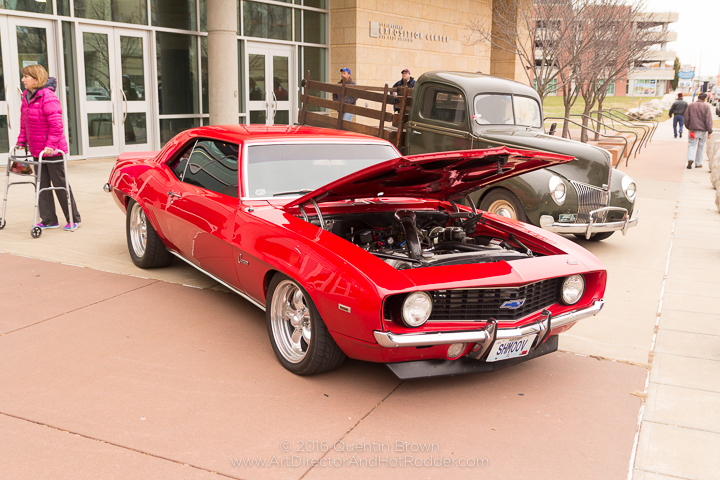 I think we were both surprised to see a good turnout of out of town cars and new local cars being shown. 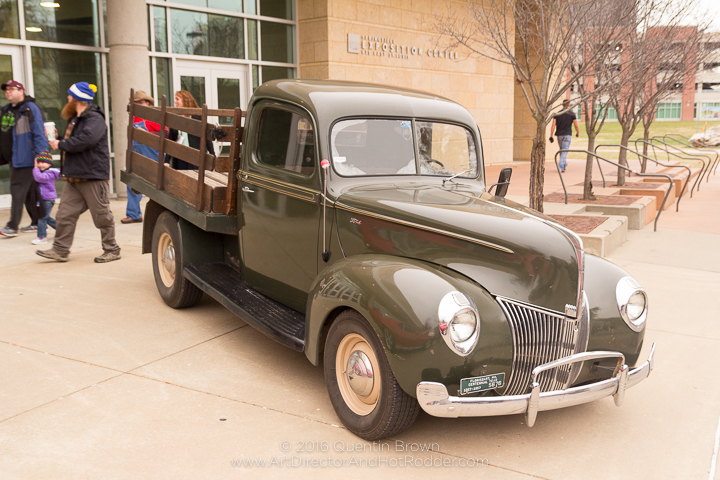 Overall it was a pretty good show. 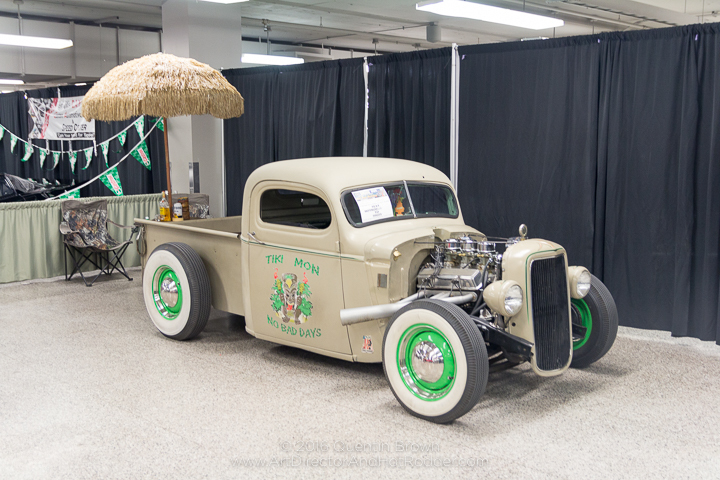 Maybe one year we’ll take the ’32 or the Merc! 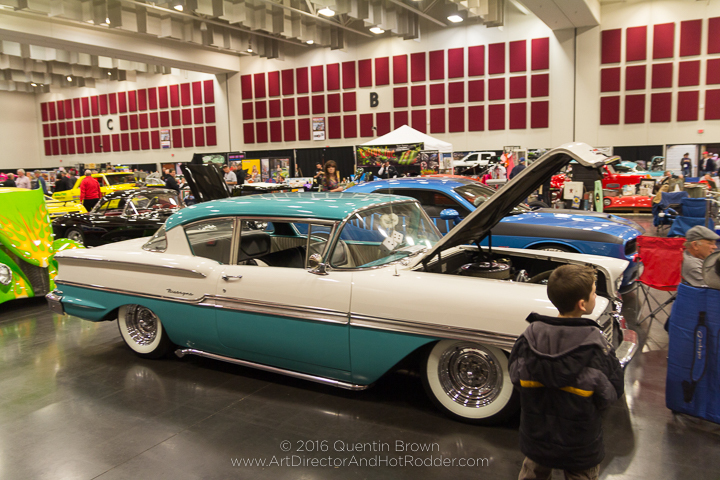 See below for over 30+ images from the show. 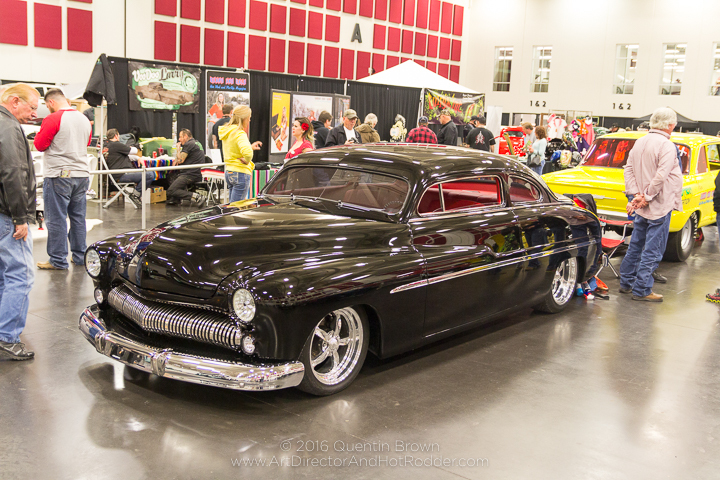 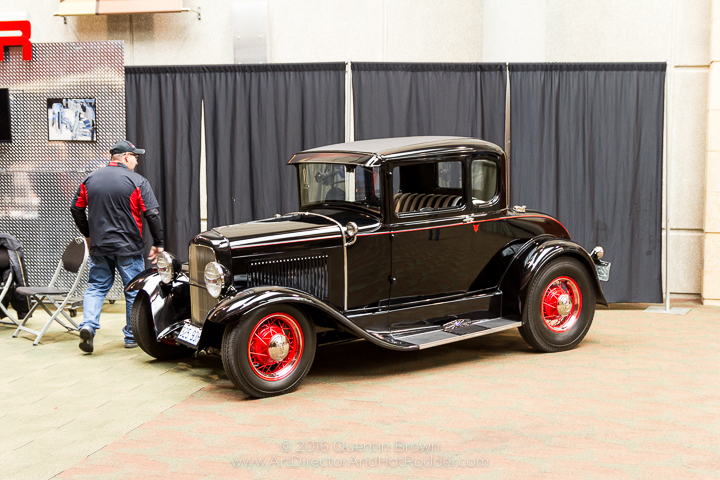 If you would like to see photos from the past year’s shows please see here for the 2015 event coverage and here for the 2014 event coverage.